General Motors has shown off prototypes of its in-car app platform for months, but today the automaker has finally committed turning its tech demos into a reality. In an interview with CNET, March Chan, the president of GM's global connected consumer division, said the company plans to have apps up and running in its dashboards sometime in the second half of the year, as 2014 models arrive at dealerships. 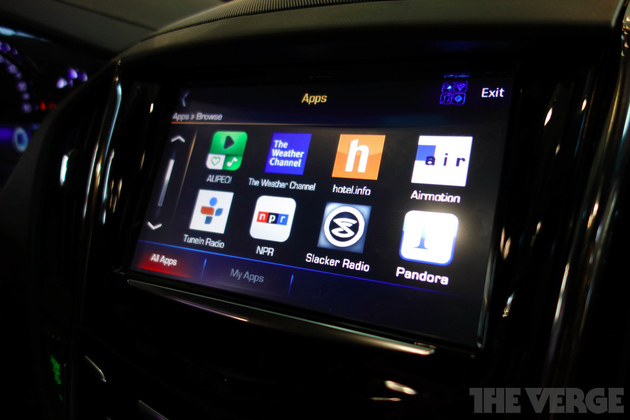 But just what apps and just what cars will be a part of this rollout hasn't yet been announced.